After the Past WWDC conference 2017, most of the iOS and Cydia users are aware of the upcoming 11th iOS firmware update. Yeah, through several developers and public test version they are focusing to improve the performance of the firmware. Anyhow, attentively they have reached the final stage of the chapter and now it is on the Doorstep. Now the Apple developers are ready for their September event and you can enjoy it within another few more hours. Really, after the launch the Cydia lovers too able to get more updated facts for the quiddity of iPhone 08 jailbreak. Well, if you wish to know more facts, then here you can go through this to gain more details. After the WWDC 2017, the iOS fans able to have more reliable facts related to the upcoming 11th iOS chapter. And there were several rumors related to an upcoming iPhone 08 product. But the Apple developers haven’t revealed any thing related to this product. 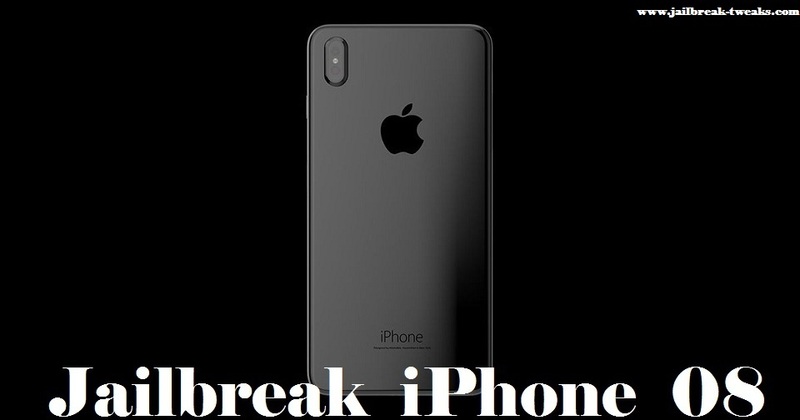 anyhow, based on the existing facts, we know, that to celebrate the 10th anniversary of the iPhone line they have focused to develop the iPhone 08. And finally, on last August 31st, they have sent the invitations to the Media firm to participate their September event. Yeah, according to that the event will be held in the Steve Job’s Theater, Cupertino on 12th Of September. Of course, they too ready to launch the other iPhone 7S and iPhone 7S Plus on the occasion. But need to mention that, in relevant to the latest leaked iOS 11 GM version, there were some changes has occurred. And mention that, the names of those both iPhone models will differ. Yeah, don’t confuse, you can gain more facts within another few more hours. And now most of the iOs users are eager to know more about the iPhone 08 product. Well, if you too eager to know more, then here I have listed down some of the facts according to the remaining rumors. Of course, some times you may misunderstand after the Launch of iPhone 08 you have the access to buy an iPhone 08. In the time need to mention that you haven’t the access to buy iPhone 08 onward tomorrow. Actually, it may take another one or two months to deliver all around the world. Yeah, as like the past history iPhone 08 will be costly than the last year release. Of course, in relevant the existing facts iPhone 08 price range will between $1000 to $1200. Really, this will be different based on the storage space of the device. Of course, as all of us know now the next giant iOS 11 chapter gold master release is on the doorstep. So, most of the iPhone, iPad and iPod Touch users are now eager to download iOS 11 for their beloved iDevice to enjoy its features. Yeah, the iPhone 08 users can double the experience. Because as you know, the iOS 11 is the iOS edition work on iPhone 08. so, they could able to enjoy the features of iOS 11 simultaneous with iPhone 8 features. Finally, after each and every iOS firmware update, the Cydia community needs to know the Cracking possibility of the chapter. 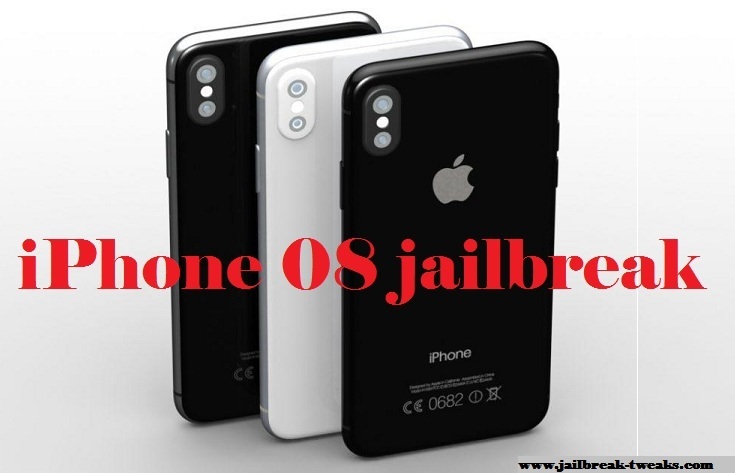 Of course, in this time also, the Jailbreak fans eager to know the ability to jailbreak iPhone 08. 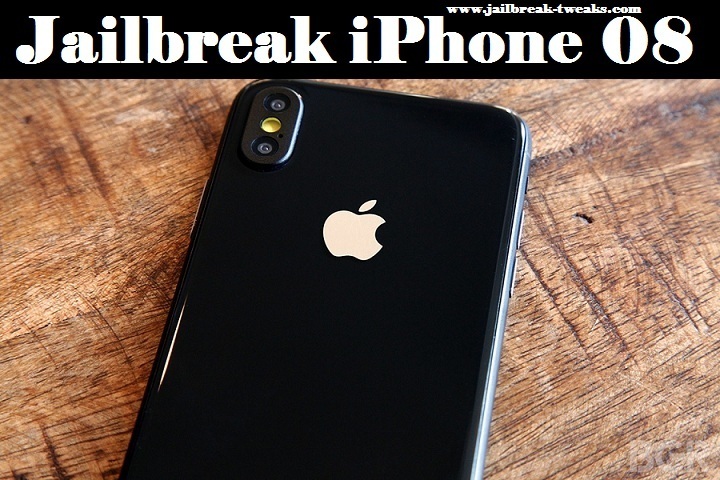 As all of us know the remaining only possible jailbreak iOS 11 demo is from the Keen team and they got success to jailbreak the chapter in its babyhood. After that, there wasn’t any possible demo occurred. So, in the present, we can’t guess what will really happen. So, as a Cydia user, you want to be aware for another few time period. then you may gain the access to Cydia download. Yeah, we are always focused to offer the recent iOS updates for you. So, if you want to have the fresh updates then you can stay tuned with us.